New York Tunnel Accident Lawyers; 212-221-9893 - Hurt in Tunnel? 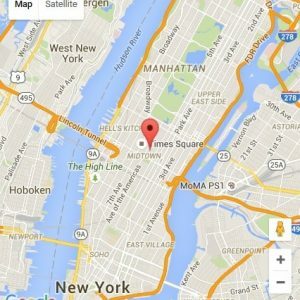 Hurt in a tunnel in New York City? New York’s tunnel system connects Brooklyn, Queens, Manhattan and New Jersey. Traffic in these tunnels may move fast or slow. Accidents can be caused by speeding and distracted drivers as well as unlawful lane changes across the double yellow line. Call our personal injury lawyers for a free evaluation of your tunnel accident claim. Our attorneys fight hard to obtain maximum compensation for accident victims in New York, Brooklyn, Bronx, Queens & beyond.